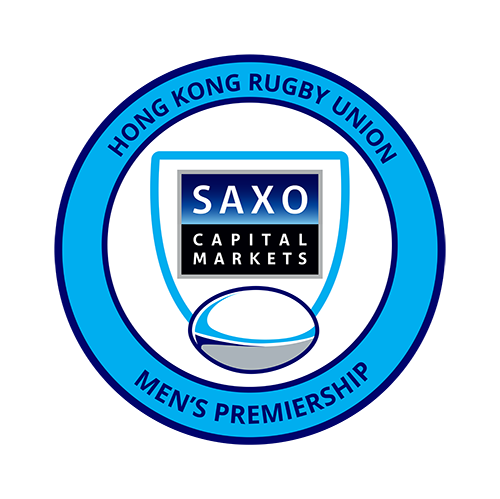 Saxo Capital Markets (https://www.home.saxo/en-hk) allows clients to trade in more than 35,000 equities, foreign exchange, ETFs, options and other asset classes from all major world markets, from one trading account, delivered via market-leading, free to subscribe trading platforms accessed via mobile device or at https://www.home.saxo/en-hk. Direct customer range from retail traders through to small hedge funds and family offices. Saxo Capital Markets also delivers ‘Banking-as-a-Service’ via API or white label solutions to banks, family offices, independent asset managers, securities firms, fintechs and other wholesale clients. Saxo’s award winning trading platforms are available in more than 20 languages and form the technology backbone of more than 100 financial institutions worldwide. For 25 years, The Saxo Group’s mission has been to democratize investment and trading, enabling clients by facilitating their seamless access to global capital markets through technology and expertise. Founded in 1992 and launching its first online trading platform in 1998, Saxo Bank was a Fintech even before the term was created. Headquartered in Copenhagen Saxo Bank today employs more than 1500 people in financial centers around the world including London, Paris, Zurich, Dubai, Singapore, Shanghai, Hong Kong and Tokyo. 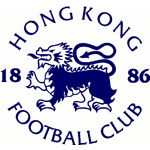 Saxo Capital Markets in Hong Kong was established in 2011.